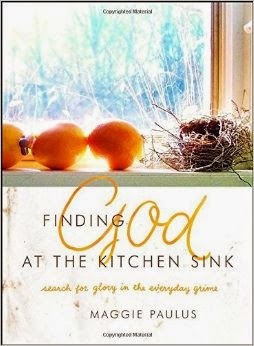 Reminiscent of Ann Voskamp’s One Thousand Gifts, Finding God at the Kitchen Sink is a collection of reflections, written for those who long for solace in the middle of chaos and those looking for grace in a fallen, confusing and disorderly world. Maggie writes about seeking God and finding Him everywhere, in His creation, in His Word, in relationships and in the details of everyday life. Her gut-honest perspective helps us see that God shows up even where we least expect Him, in the pain and ache of life. Interspersed amongst the written reflections are Maggie’s own pictures, which serve as visual reflections. Maggie Paulus is a beauty seeker. She looks for God each day in His Word, in creation, in the people He has given her, in the ache of life, in the humdrum—at the kitchen sink—everywhere! Maggie lives in Michigan with her bearded husband, three rambunctious kids, and one cat. When Maggie’s not capturing life in words and photos, you’ll find her digging in the dirt, eating chocolate, prank calling, and garage sale-ing with her family. Maggie loves God and people, and wants to love them more. Learn more at www.maggiepaulus.com. While reading this I felt like I was reading a dear friend's blog. I read it a little bit each night. After I put the kids to bed, I spend time working on the house, lesson planning, and other tasks until finally collapsing into my bed. Upon collapsing - okay, I don't collapse every night...but quite a lot of them - I'd read a bit before turning out the light. What a great inspiration it was before falling asleep! 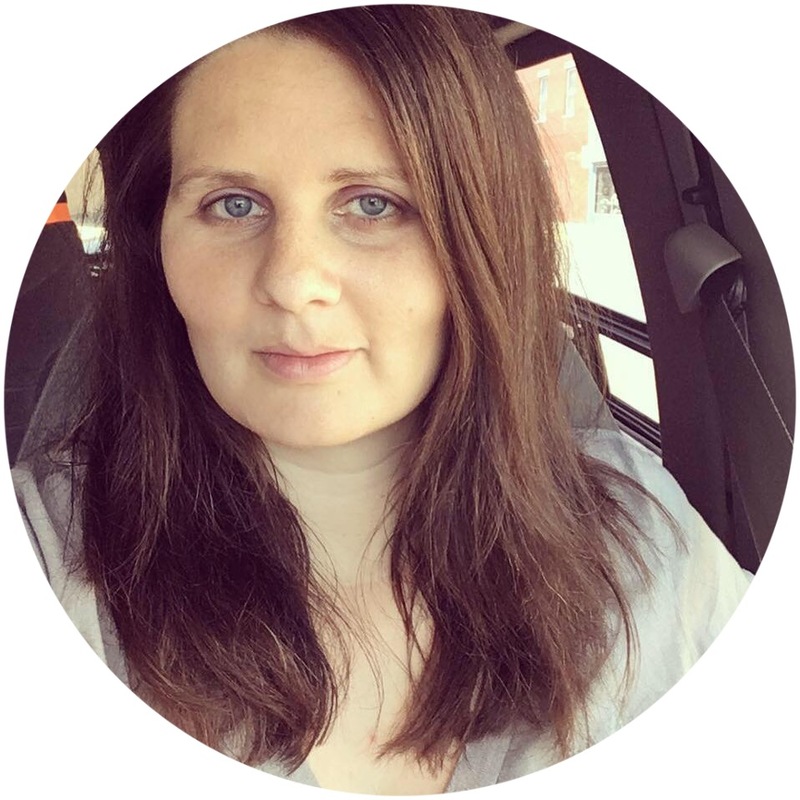 Maggie writes about normal things - taking care of her kids, washing the sink, walking on the treadmill, her son bumping his head - but she reveals magnificent things about them. Sprinkled liberally throughout is scripture and prayer that gets to the heart of the lesson she's learned or something that God has revealed to her. The pictures that fill the pages look a lot like ones I would take of my children and home life. I'd recommend this book to all my mom friends and suggest to them to take an afternoon or evening when the kids are occupied, curl up with a cup of hot chocolate or coffee, and enjoy reading about making the everyday extraordinary. If you're interested in reading an excerpt from Maggie's book, please visit her website. You can find links there to purchase the book through Amazon, CBD, Barnes & Noble, or Moody Publishers. You'll also find her blog posts about finding glory in the grime, social media links to follow her elsewhere, and a free download to decorate your home! This book looks great! I have a really hard time with finding any joy at all in bathroom cleaning!